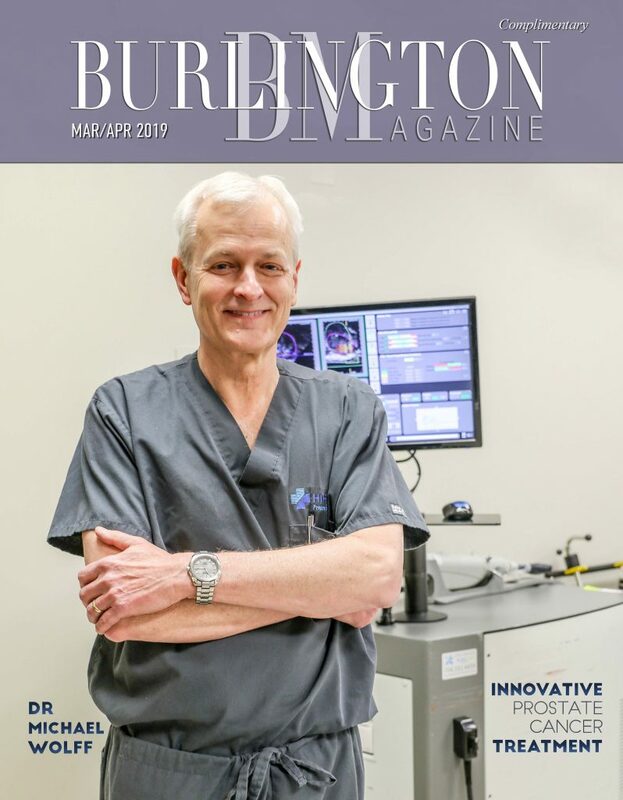 Burlington Magazine featured Dr. Michael Wolff and HIFU with the Sonablate for prostate cancer in their March/April issue. Read the entire article by clicking here or on the image below. You can also learn more about Dr. Wolff and his urology practice, Alamance Urology in Burlington, NC near Greensboro, NC by visiting his website, www.hifudr.com.